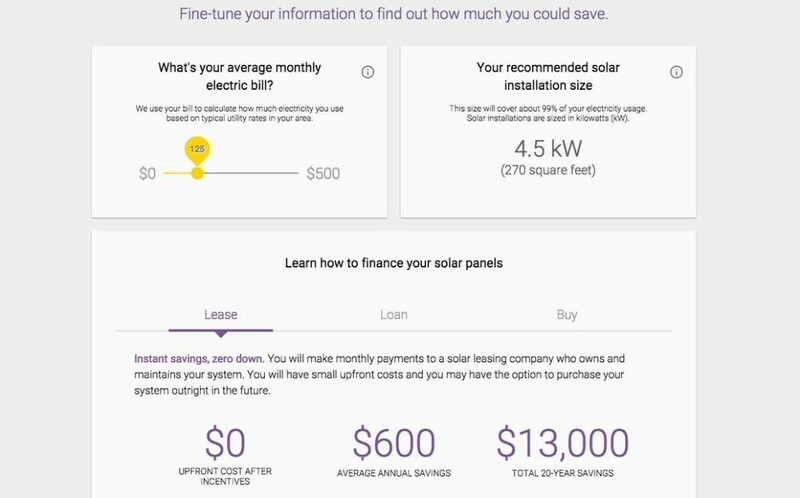 Google has recently launched Project Sunroof, which is a new online service that tends to tap into Google’s growing potentials in satellite imagery as well as artificial intelligence providing consumers with a comprehensive view on how much they could save by way of changing their traditional power source for solar energy. Google can now have a good look at your roof and tell if it is worth the investment to install solar energy panels. The US tech giant has informed that the project is presently made available to residents of San Francisco, Fresno in California and around Boston, Massachusetts, the latest investment to tie Google to renewable energy sources particularly, solar and would be a step in making solar power easy to use and more accessible to consumers. This latest invention, utilises high resolution aerial mapping, which is the same used by Google Earth, in helping to calculate the roof’s solar energy capabilities, without the need of climbing up the ladder, according to a blog post by Google engineer Carl Elkin. Google has commented that as the price of installing solar is less expensive, consumers are turning to it as an appropriate option in decreasing their energy bill and that they want to make installing solar panels easy and understandable for all. For that purpose, the company had created a search engine which depends on the same technology as Google Earth to map cities across the globe wherein the user types in an address and the Project sunroof creates a 3D model of that location’s roof structure. Thereafter Project sunroof estimates how much sunlight that roof would get within the year and how much the owners could save over the next 20 years. Joel Conkling, renewable energy investment expert with Google had informed Wired that `people tend to search Google all the time to know about solar but it would be much more helpful if they would learn if a particular roof is a good fit’. The fastest growing renewable energy source in the United States daily is solar energy and together with wind, it accounts for two-thirds of renewable growth in the country according to the U.S. Energy Information Administration reported in May. Vox’s David Roberts, supporter of solar advantages, noted that unlike other sources of electricity which includes hydropower, photovoltaic – PV panels avoid the use of turbines and convert solar energy directly into electricity. He wrote that the process makes solar energy clean, low-maintenance and after the initial investment is done, it is cost effective. However, solar comes with a disadvantage too, the most obvious one being its dependence on the sun. Institute for Energy Research have pointed out, that `solar radiation is rarely constant and tends to vary with changes in atmospheric conditions namely clouds and dust and the changing position of the Earth in relation to the sun’. Though the sun’s energy tends to come free, `the cost of the technology with regards to the amount of energy produced could make solar significantly more expensive than the other widely used energy sources’ and pose a challenge to the large scale use of solar energy. The company has plans for great profit and for Project Sunroof, the notion is to recommend solar providers to users and pick referral fee from those providers. 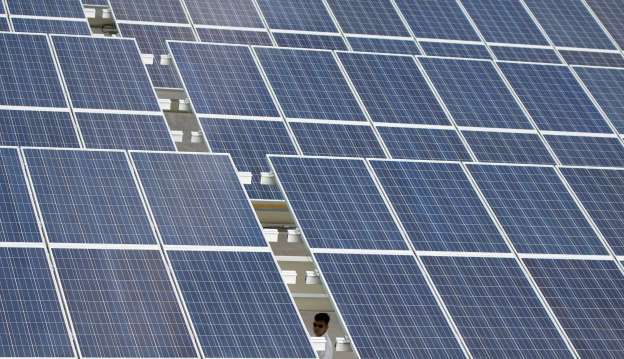 Source had reported that they want to support people in comprehending the capabilities of solar power.